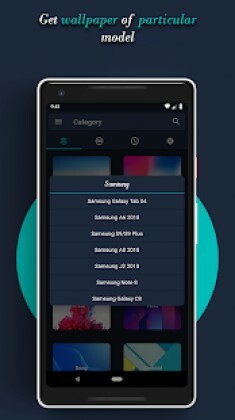 WallP Pro – Stock HD Wallpapers is a Personalization android app made by Stress Codes that you can install on your android devices an enjoy ! 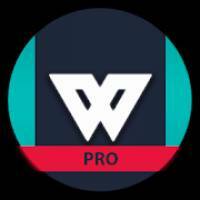 Wallp Pro Stock HD Wallpapers App has a large collection of HD stock wallpapers. New stock wallpapers are added as soon as they come out. Wallp Pro – Stock HD Wallpapers have large variety of wallpapers which is increasing everyday. 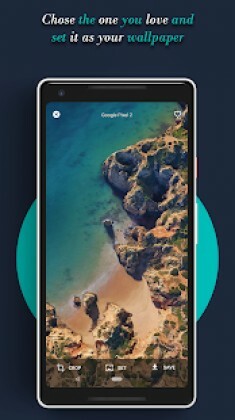 Stylize your phone and make it look just like the new phones. * Popular Tab so you can see which wallpaper other people are downloading and you get best one’s on top. With every new release of device our wallpapers increase. Wallp – stock wallpapers will be on best stock wallpaper on android market as we get your support because our goal is to never settle. Keep supporting us so we keep making WallP – Stock HD Wallpapers better. If you love wallpapers that mobile phone manufacturer provide with their phones than Walp Pro – Stock HD Wallpapers is the best app you can get in the market. All the other phone manufacturers which are not added yet will be added soon as we cover these categories first. we aim to make wallp pro – stock hd wallpapers the best stock wallpapers in the market. Photos/Media/Files:Needed to allow you to use custom photos as wallpaper. Storage: Needed to download wallpapers.